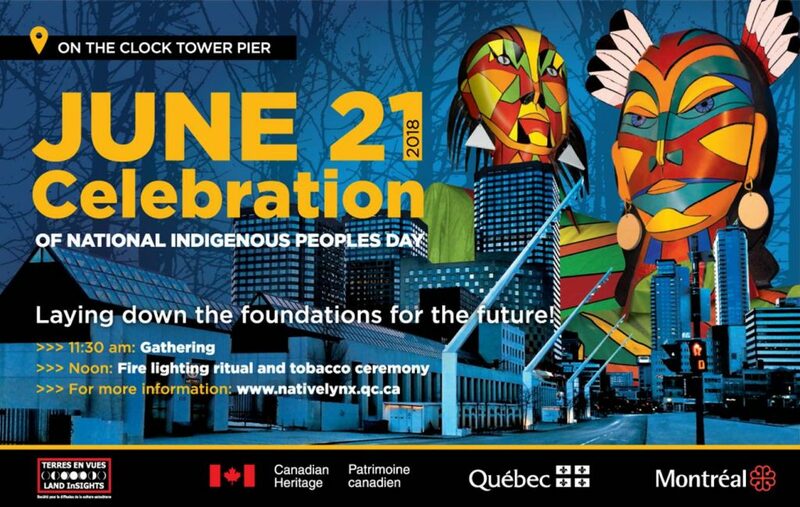 EVOQ / EVOQ will be present at the Quai de l’Horloge to mark National Indigenous Peoples Day, June 21, 2018. We will also have the honor of welcoming Mr. Jean-Louis Fontaine, an Innu from Pessamit. He is one of the rare Innu to have a master’s degree in history. In addition to being an ethnohistorian and researcher, he is a translator (French-Innu), an actor and extra, a poet in his spare time as well as an author. He first wrote about the rites and rituals of the Innu people in New France. He co-wrote with his wife Mrs. Josée Laflamme the youth novel Tshiueten. They will be giving a lecture at EVOQ’s offices in Montreal.